FAMILIES have received permission to rescue their relatives´ remains from a civil-war mass grave beneath Spain´s most controversial monument. The four bodies to be exhumed have laid alongside 34,000 other civil war corpses for over fifty years at the basilica dubbed the Valley of the Fallen. Corpses – from both sides of the war – were taken from mass graves across Spain and reburied there without the permission or knowledge of families. 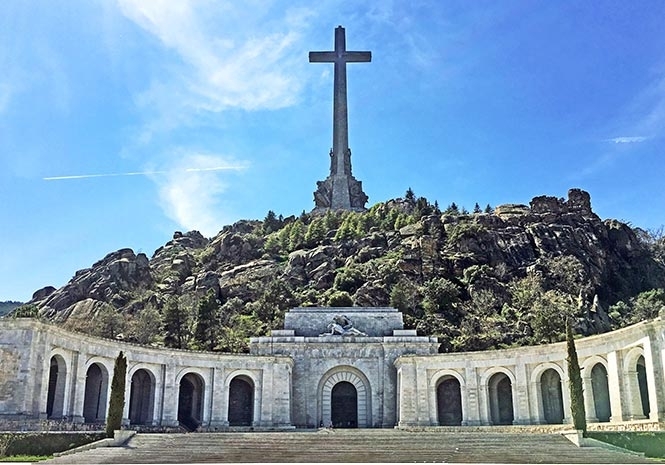 The mass grave, around 65 kilometres from Madrid, was the brainchild of former dictator General Franco who said it was a “national act of atonement” and reconciliation. The only named graves at the site are his own and of the Fascist party founder, Jose Antonio Primo de Rivera. Loved ones have been battling for years for permission to rebury their relatives where they chose. Key figures, including the Benedictine Abbot in charge of the basilica, have resisted, claiming the grave’s religious status is more important than politics. But a groundbreaking 2016 ruling saw a court approve Purificacion Lapeña’s plea to exhume her grandfather and great-uncle, two brothers executed by Franco at the start of the war, after an eight year legal battle. Lapeña said it was family duty, not politics, that led her to the graves. “The valley makes your hair stand on end,” she said. “Everyone has dead relatives and you want them to be in a dignified place, or at least in the place where they would have wanted to be. Structural engineers, with the backing of Spain’s national heritage authority, will now go in search of the bodies of Mañuel Lapeña, a vet and his brother Antonio, a blacksmith. Lapeña said she is not “overly confident” that the search will go ahead because of the difficulties faced so far. Her cousins will decide on where to take her great-uncle. The engineers will also search for the bodies of Pedro Gil and Juan Gonzales Moreno, who died fighting for Franco. He said that the politics of the memorial site should be not ignored. The civil war it remembers took half a million lives and lasted from 1936 to 1939. “The Valley of the Fallen was built during a dictatorship. It was the work of a dictator and was dedicated to his own glory,” he said. Lapeña said she doesn´t want the exhumations to stop with her own relatives. 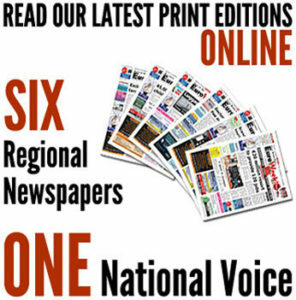 She has backed a nationwide scheme to exhume the 100,000 estimated bodies dumped in mass graves across the country and to return them to their families. She added that she also wants Franco´s basilica to be taken “somewhere else” and replaced with an educational centre, as well as the church’s 150-meter cross to be brought down. Hector’s cousin, Rosa Gil, hopes the search will give her 82-year-old father closure. Her father, Pedro, was shot dead aged 27, when he was still a baby. “Like my dad says, what we want to do is take him home,” she said.